A crucial component of our work is collaboration with other agencies and organizations. The public doesn’t care much about silos, they just want the job done as efficiently and effectively as possible. I think that’s an important part of my job as your County Councilmember. 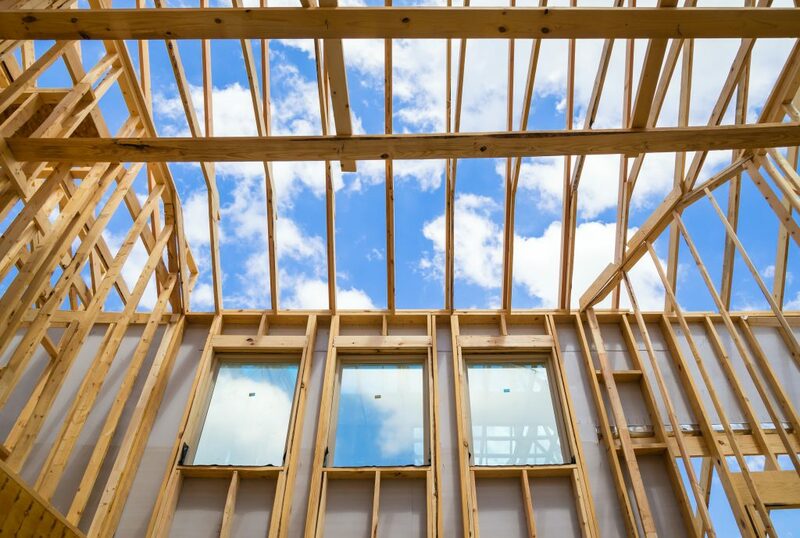 Impact fees are one-time charges assessed by a local government against a new development project to help pay for new or expanded public facilities that will directly address the increased demand created by that development. Based on feedback from our school districts that Pierce County’s impact fees were too low, I sponsored a budget amendment ordering an analysis of our methodology and comparison to other jurisdictions around the region. It took longer than I had hoped to be completed, partly owed to staff capacity, but mostly because nobody responded to the first request for proposal. It turns out that the consultant who performed fee analysis for local governments across the state decided to retire. After a little digging, we found a new consultant and now have the report in hand. This week we had the second meeting of our workgroup composed of school districts, the Master Builders Association, Realtors, Council Chair, and myself to review the study and hopefully, make recommendation to the Council. The school impact fee methodology employed by Pierce County is similar to what’s used by King County, Snohomish County and Clark County. Key differences in the methodologies are the adjustment percentage used and the use of a maximum fee obligation. King County, like Pierce County reduces the calculated unfunded need by 50%, but they do not use a maximum fee obligation. Snohomish County uses a 50% adjustment, and recently imposed a maximum of $7,000. Clark County uses an adjustment of 85% and does not impose a maximum fee obligation. regional jurisdictions, as a result of the maximum fee obligation. In other words, the calculation to determine the fee reduces the burden by half, and then the County reduces it still further by imposing a Maximum Fee Obligation (MFO). 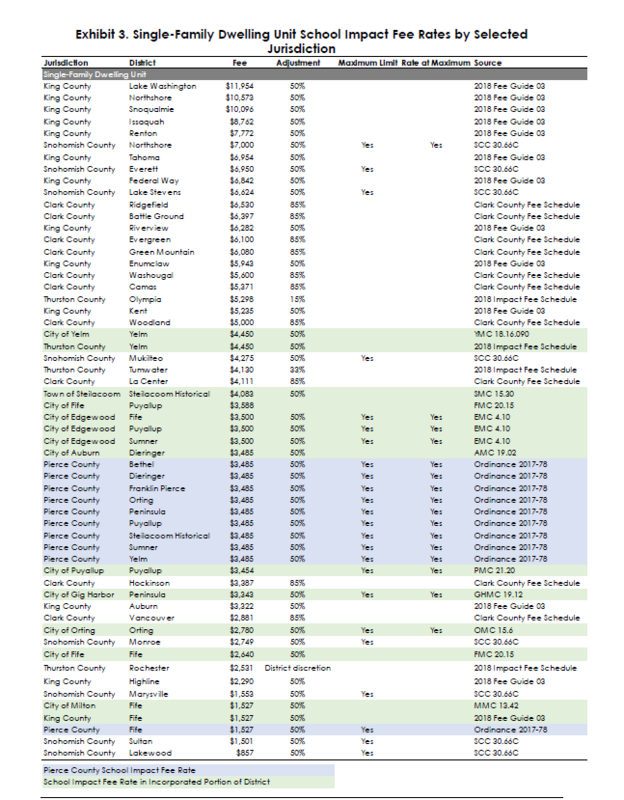 Here’s how that comparatively impacts fees in Pierce County. I’m drafting a bill that will be heard in committee later this month to increase the MFO to a more acceptable level. I’ll also be working with the City of Gig Harbor to update their school impact fee consistent with the County’s rate. 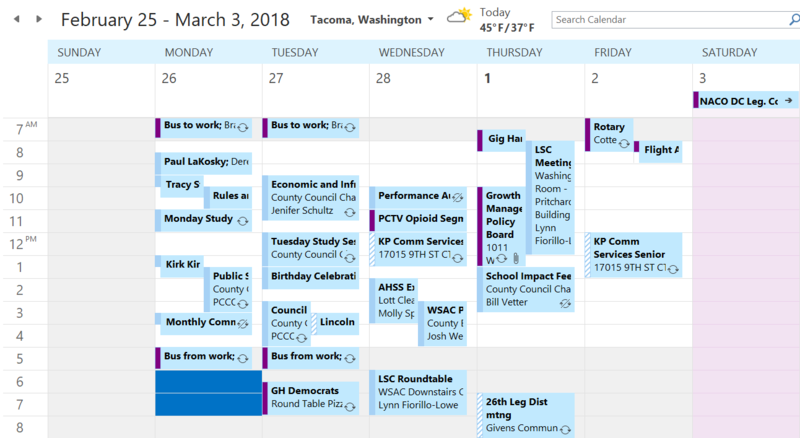 The Legislative session may be winding down but Washington’s counties have redoubled our efforts in Olympia. It’s my privilege to serve as co-chair of the Legislative Steering Committee where I work to educate legislators on county government needs and priorities. This past week we urged members to reconsider a slew of new unfunded mandates that will hurt public safety and justice services and to grant counties more budget flexibility to prioritize services. I wrote more about this here and here. 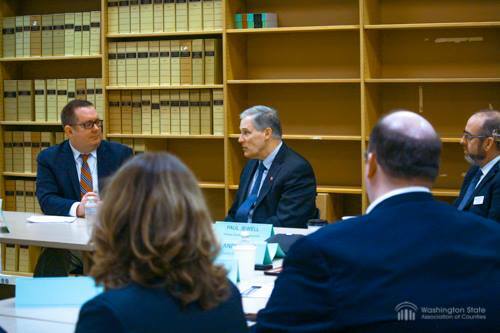 We also had the opportunity to meet with Governor Inslee this Thursday. While most of the message is the same, we also asked him to veto the controversial public records bill passed 5 days earlier. As members of legislative bodies that are subject to the Public Records Act, we felt strongly that it was important for us to speak up for transparency. While I like to think that we influenced the Governor’s decision to veto later that evening, by that point I think it was apparent to most legislators that this was a vote they’d like to have back. When the Legislature is ready to take another crack at this, counties area ready to help.